Each year, more and more Filipinos are leaving their corporate jobs to work full-time online or become an online freelancer. Businesses worldwide are also creating more opportunities for these freelancers and online jobs such as virtual assistants, online researchers, data entry staff, writers, and designers. 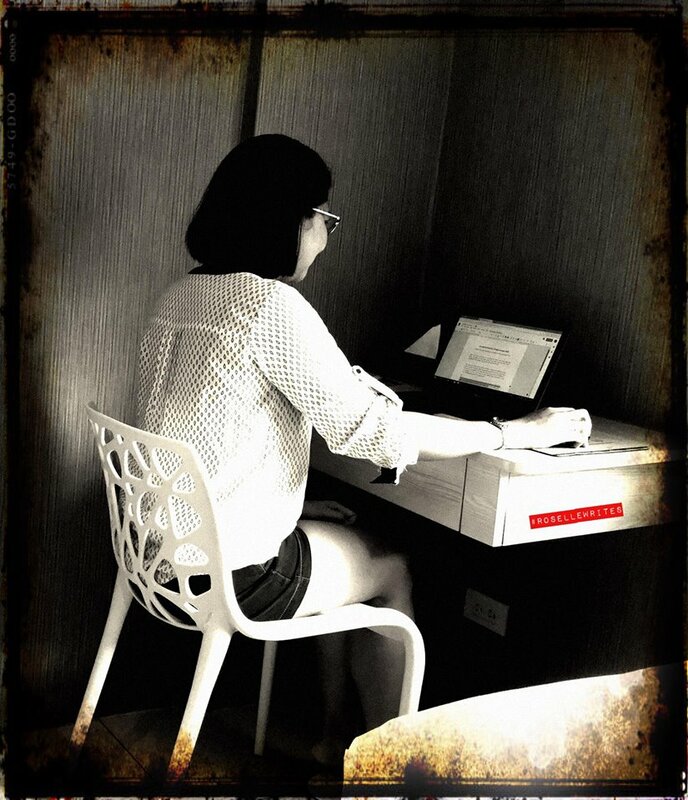 There are pros and cons for both employers and freelancers in this kind of setup. 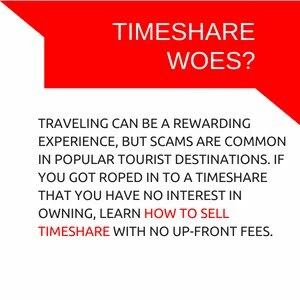 But most of the time, it is the freelancers who faced with issues such as huge fees and charges, disputes, account security and safety. 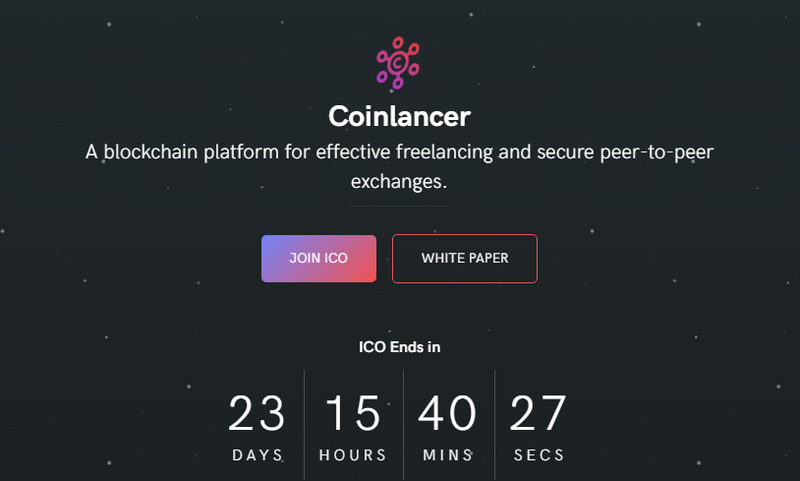 Coinlancer, a blockchain technology platform that protects freelancers and clients, was created by a team of like-minded people. Founded in August 2017, Coinlancer is registered with the British Virgin Islands and has its operations office in Dubai. Coinlancer was launched in the Philippines last October 17, 2017. It runs on Ethereum platform, a decentralized platform for applications that run exactly as programmed without any chance of fraud, censorship or third-party interference. There will be 300 million pre-mined Coinlancer tokens available during the Initial Coin Offering (ICO) that started last October 14, 2017 at $0.25 per token and will end on November 15, 2017 tradable across exchanges. This new cryptocurrency platform will be beneficial to the growing number of Filipino online freelancers given its low transaction fee of only 3% compared with the usual 10% to as high as 20% charged by other freelancing platforms. The Coinlancer platform accepts more than 20 cryptocurrencies including bitcoin, ethereum, and litecoin. Registering a Coinlancer account is FREE. However, you need to purchase Coinlancer tokens in order to transact on the platform. To register an account, click HERE.